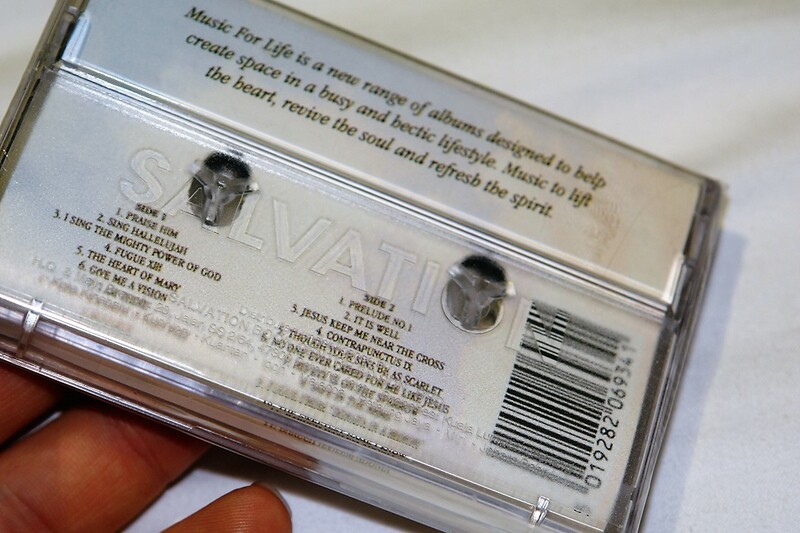 Another in the 'Music For Life' series of music attempting to calm us all down a bit. This American guitar man is backed by a smooth rhythm section and all the other usual bits and pieces, plus the superb harp (as in "heavenly" not "blues") of Cindy Reynolds. Nothing original on the composition front, but quite an interesting bag on offer. Burchfield's gone for old hymn tunes of the Fanny Crosby variety, some Isaac Watts, also five little ditties from the quill of one Johann Sebastian Bach. It's all nicely put together, workmanlike guitarist, good arrangements. 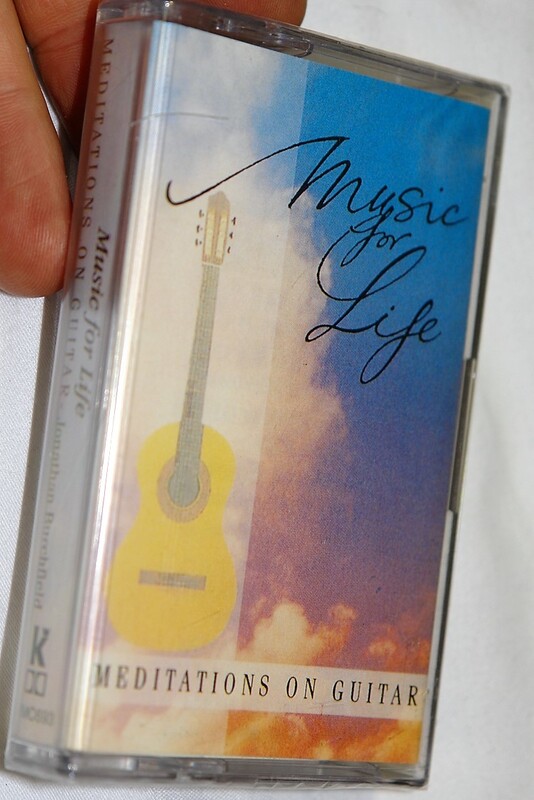 Click the button below to add the Music for Life / Meditations on Guitar - Jonathan Burchfield / Kingsway Music / Audio Cassette to your wish list.